Our product range includes a wide range of natural opal gemstone, yellow topaz, green onyx gemstone, eye stone, opal stone and turquoise stone. 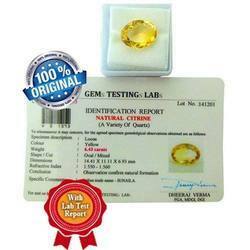 We offer Yellow Topaz to our clients. 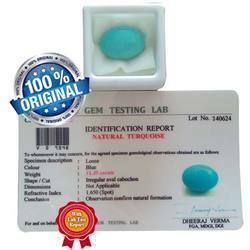 Eye Stone is a chatoyant gemstone belonging to the Quartz family. Our firm specializes in providing a quality array of Stone. We use advanced techniques and modern processing methods to ensure longer service life and reliability to the products offered by us. Our products are also if international standards. Stone increase self-confidence. Eye is seen as a stone of prediction that provides mental stabilisation to an individual. It also improves honesty, determination, expediency and responsibility of individual. 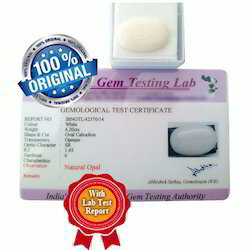 Stone is a powerful Gemstone ideal for improving confidence levelin individuals. 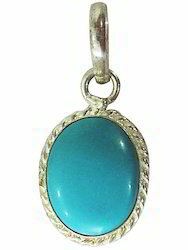 This gemstone is also believed to word off negative energy. 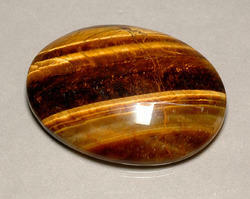 This stone is believed to enhance confidence, focus the mind and enable the user to see clearly without illusion. 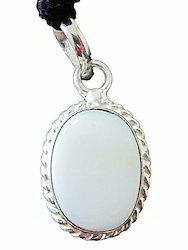 We offer Opal Stone to our clients. 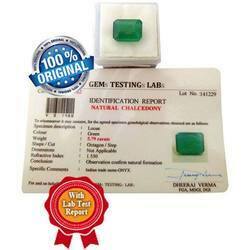 We offer Firoza Gemstone to our clients. 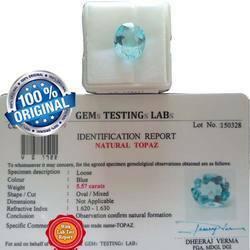 We offer Blue Topaz Stone to our clients.